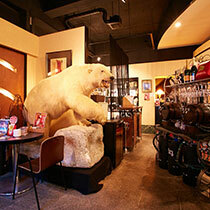 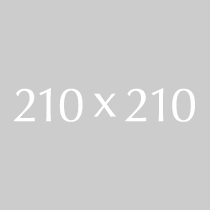 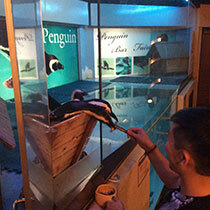 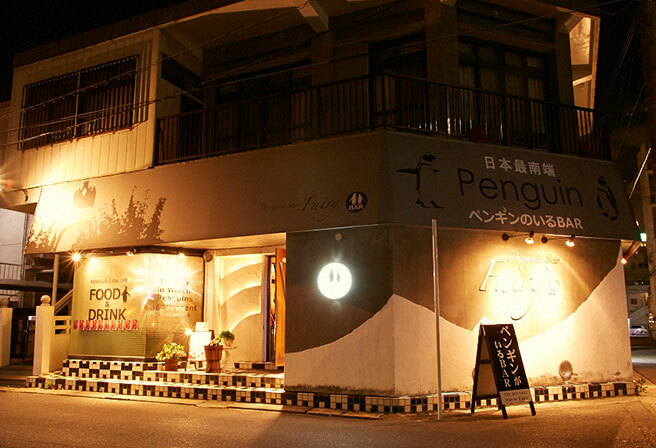 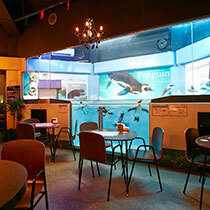 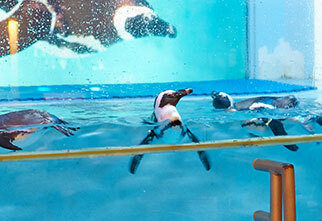 Penguin Bar Fairy offers you an exciting encounter with real penguins in tropical Okinawa.Nestled in the most vibrant town Matsuyama in Naha featuring mouthwatering dishes and drinks. 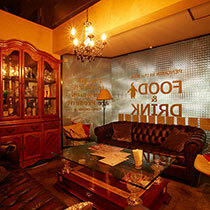 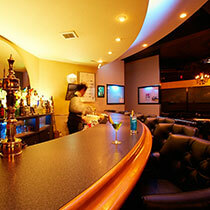 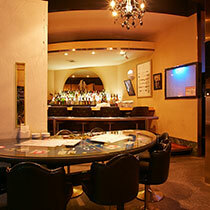 Great destination for your Okinawa night life experience. 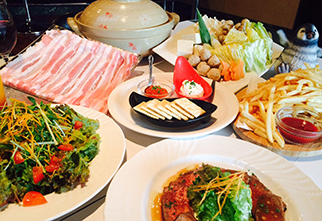 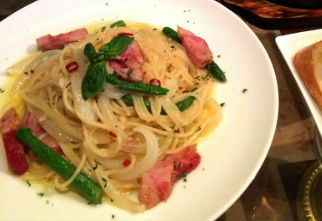 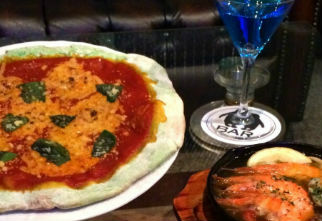 Five kinds of toothsome dishes are served with 2 hour all-you-can-drink. 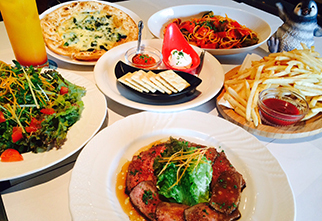 *Type the course menu in a reservation form as it is required. 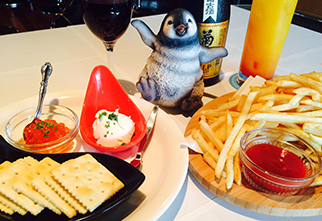 *Course menu may be changed without notification.